Green Outdoor - Eco Friendly Tents, Tipi Tents, Bell Tents, Shelters & Tarps. 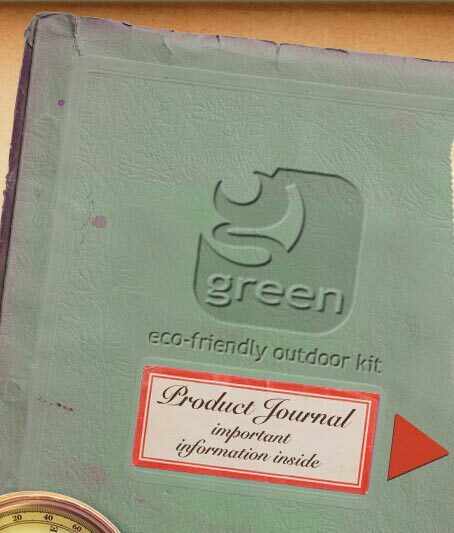 green.... dedicated to bringing you beautiful, top quality outdoor products that are kind to the environment. Our exclusive range of tents, tipis, tarps and shelters are made using the most environmentally friendly processes and materials available. We're currently offering free UK delivery on all orders over £60, and there are some great deals in our bargins section.